Because stoke factor is gender-blind, we brought the Vantage Women's into the mix. Using Aerocoreconstruction that features Koroyd, it simultaneously maximizes full coverage protection and increased airflow. 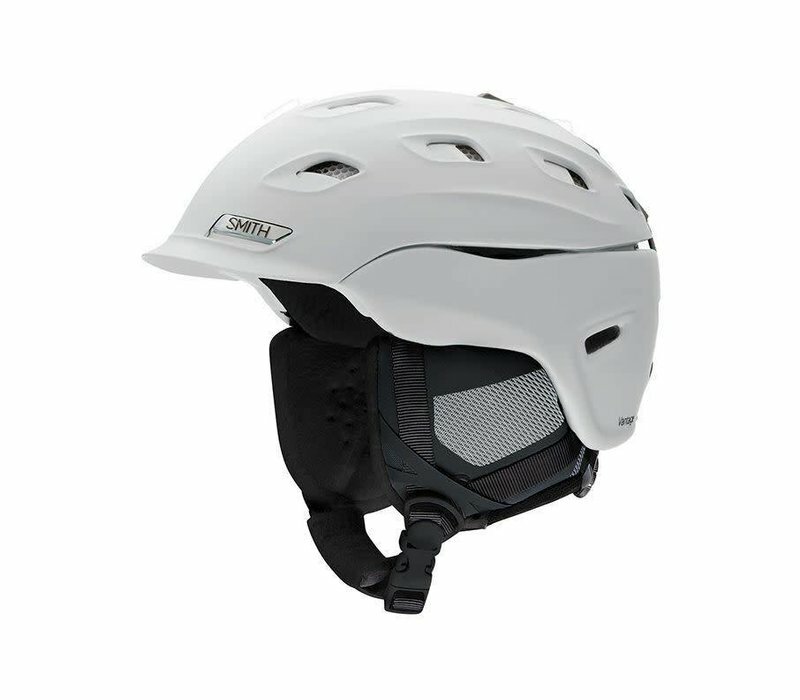 For the most custom fit, the Vantage Women's offers the women's specific X-Static lining, as well as the Boa 360 fit system, with a 360° halo design. 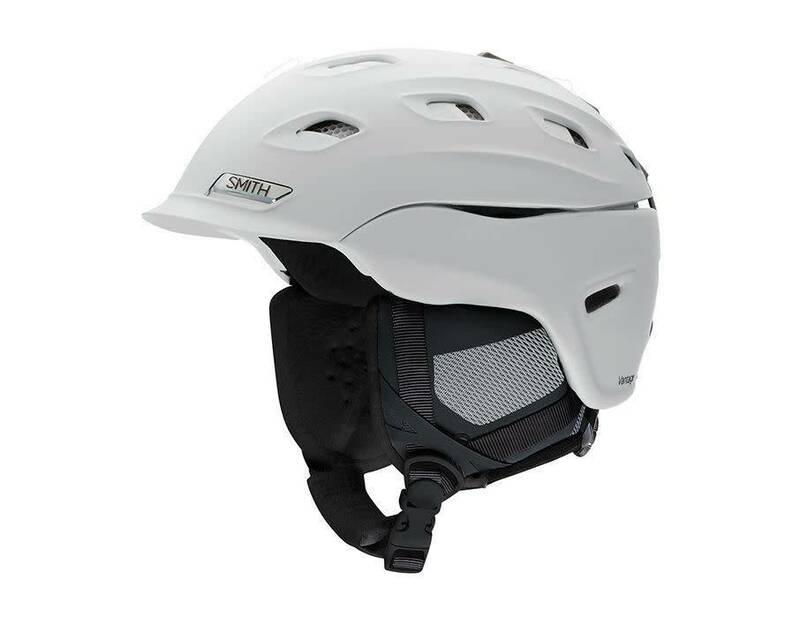 Combine all this with the Smith pioneered AirEvac2 technology for goggle integration, and the Vantage Women's delivers the perfect blend of technology and style.